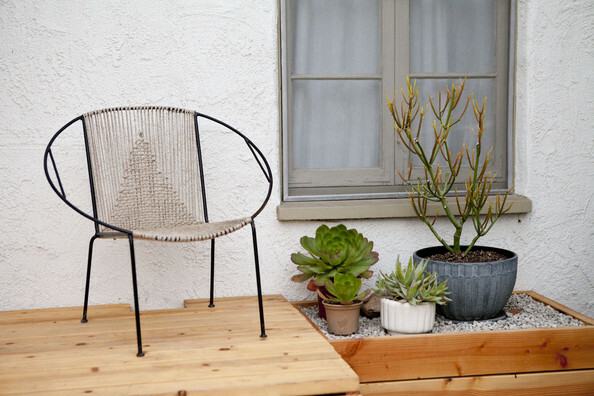 Terrace and garden are places to enjoy in the sun. 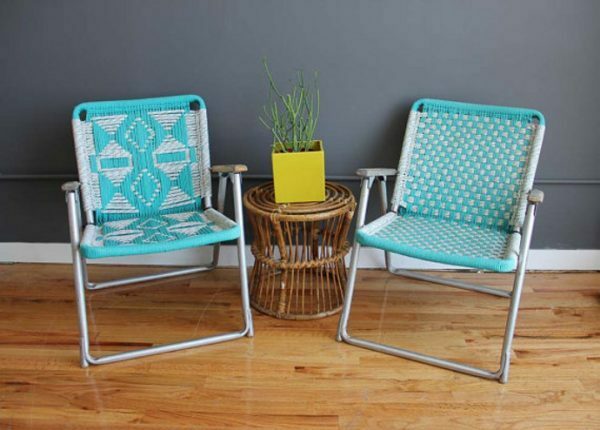 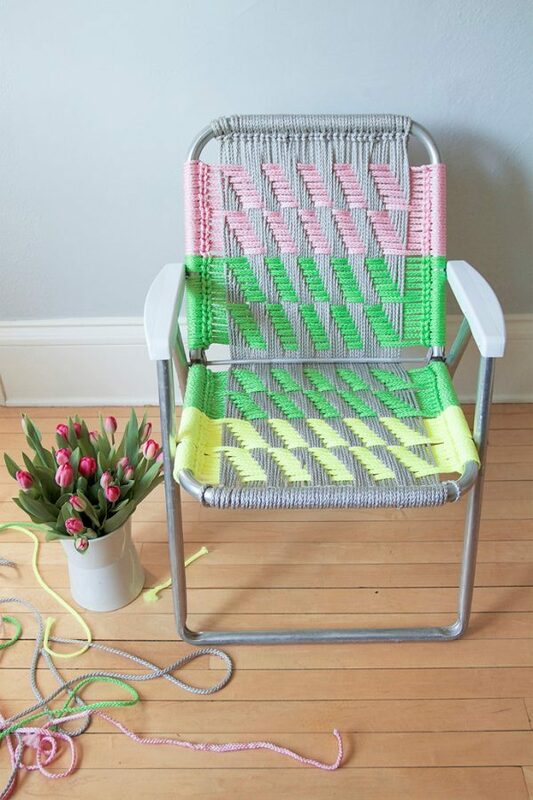 Fill the comfort with old chairs that you will refresh them with knitted canvas. 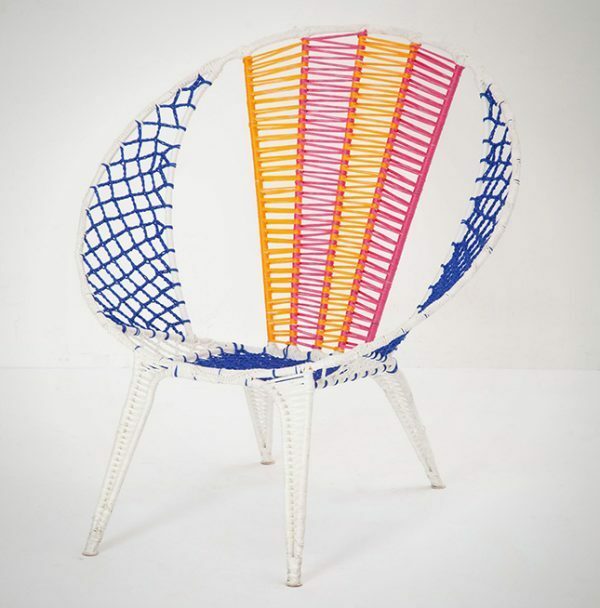 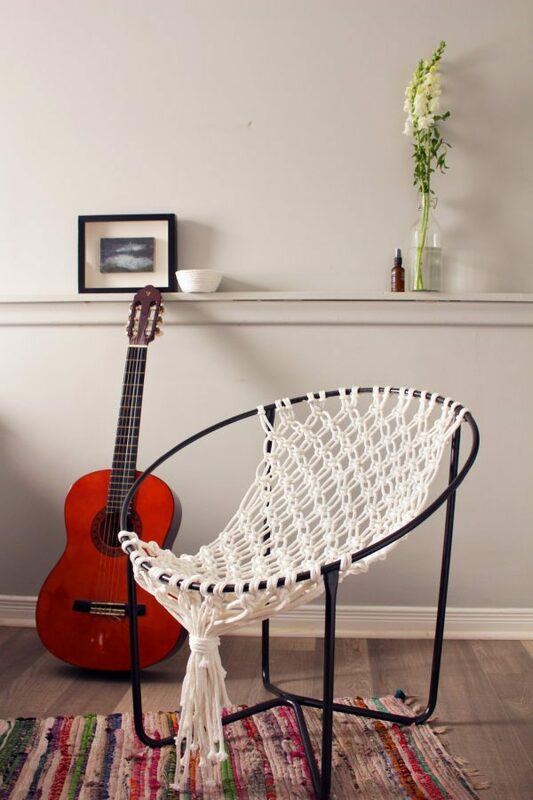 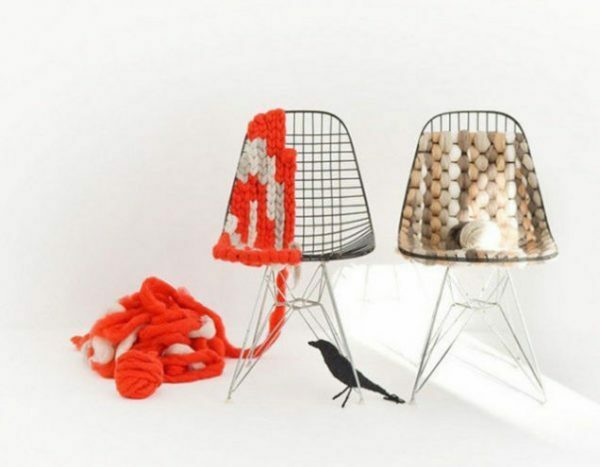 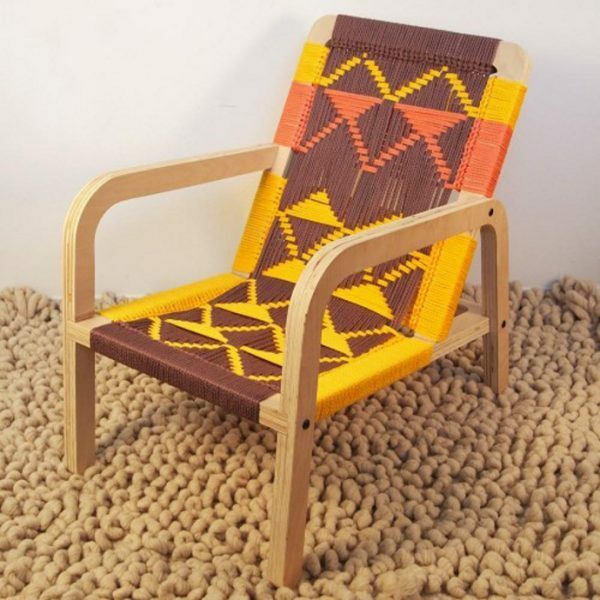 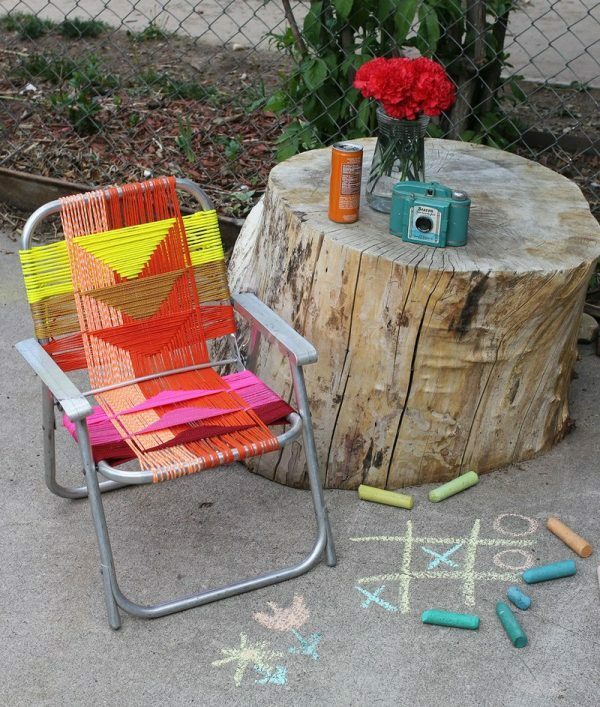 For your inspiration take a look some diy knitted chair ideas. 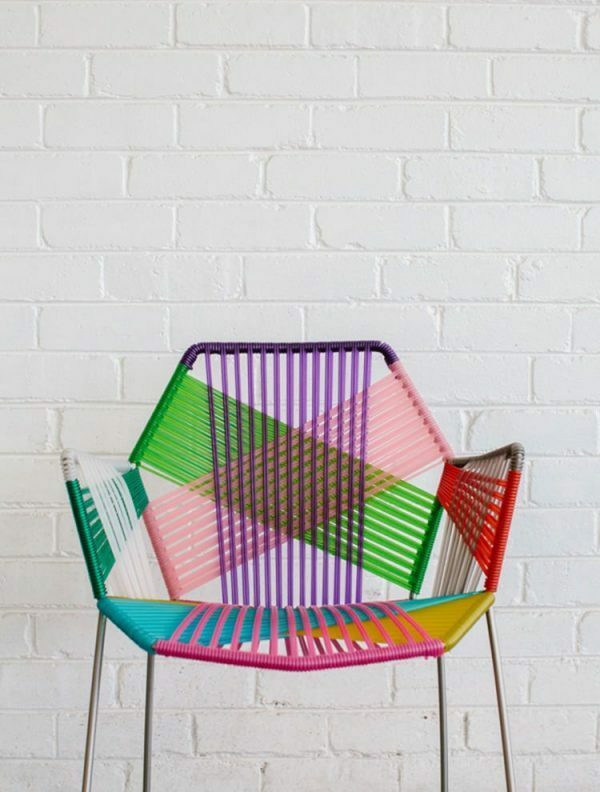 Anyone got the patterns for those. 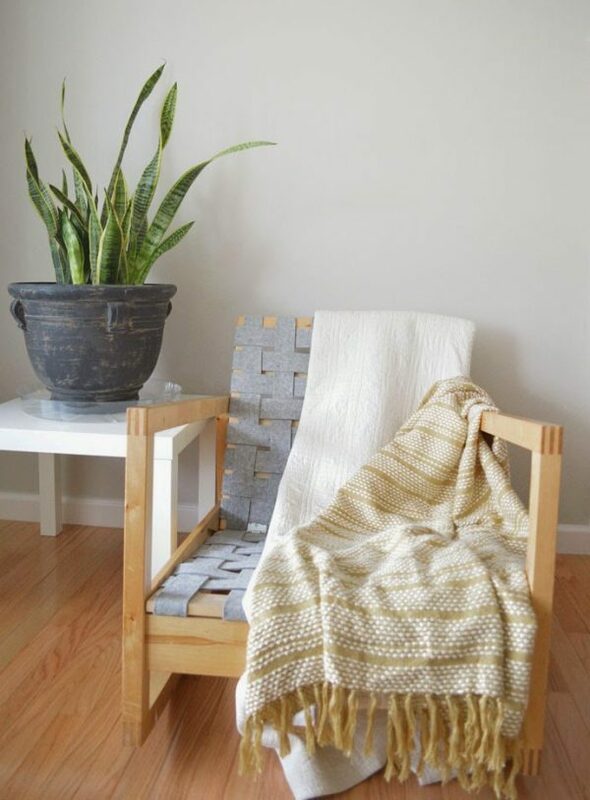 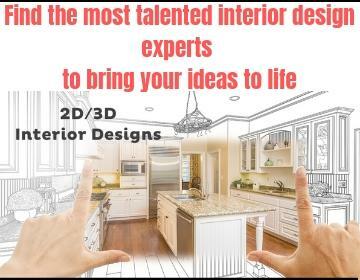 Would love to make my own.